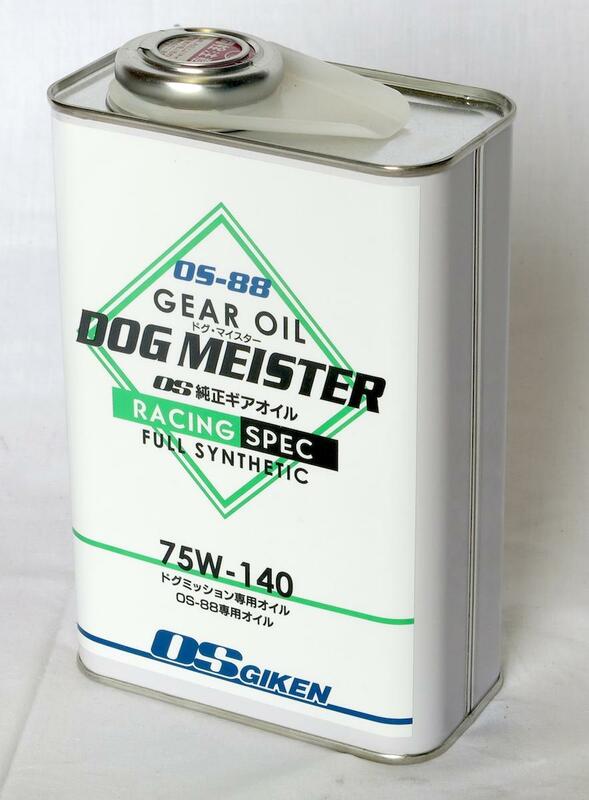 OS Giken Dogmeister oil is a full synthetic heavy-duty gear oil formulated specifically for use in the OS-88 sequential gearbox. It is 75W/250 grade gear oil also suitable for use in limited-slip differentials. This oil is essential for achieving maximum performance from the OS-88 transmission.